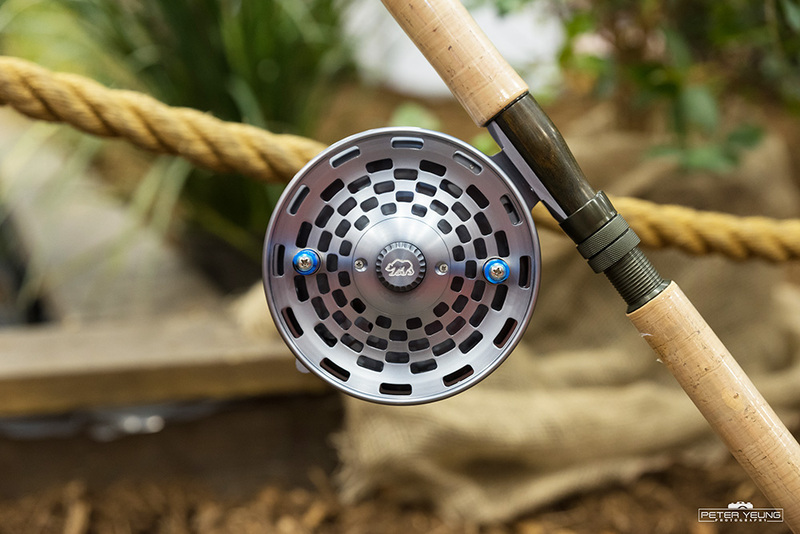 Inspired by the goal of reaching new heights, the Summit Float Reel is for the avid angler who reaches beyond their capabilities and limits to achieve legendary fishing status. 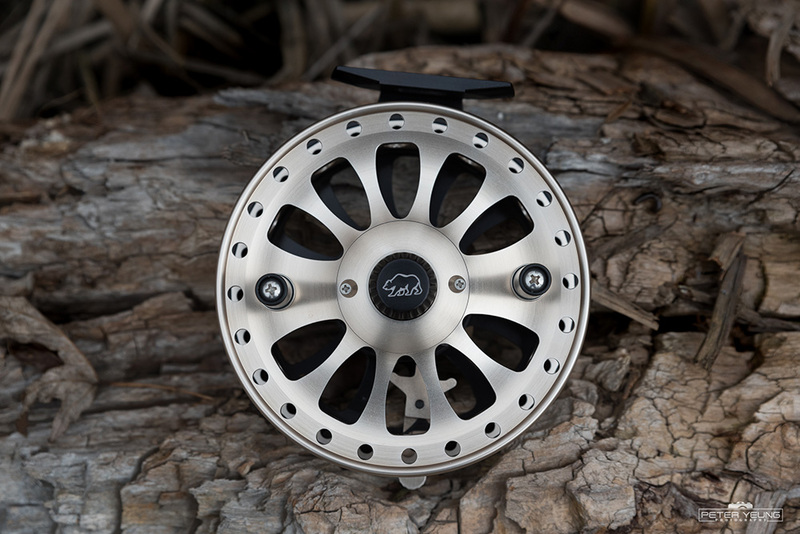 With its eye-catching multi-teardrop styling and bold I have the needle rim design, the Summit is in a class all its own. 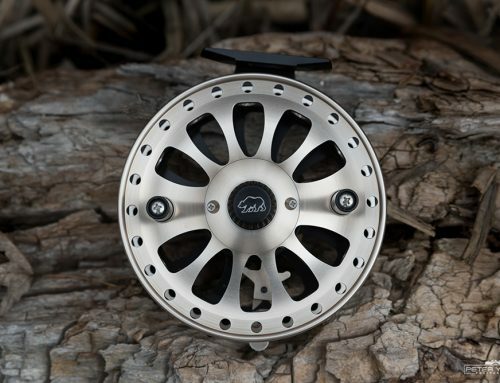 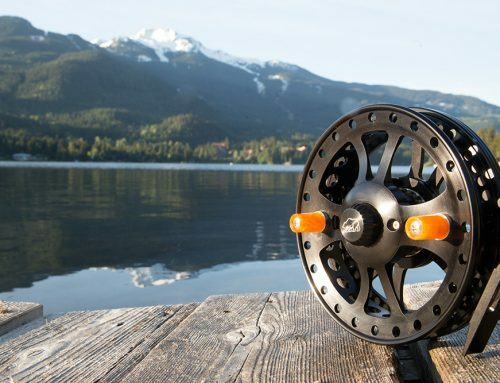 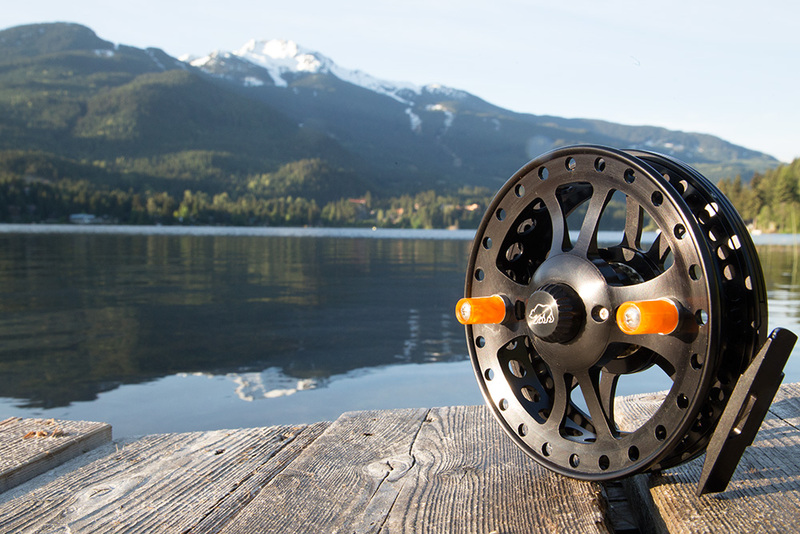 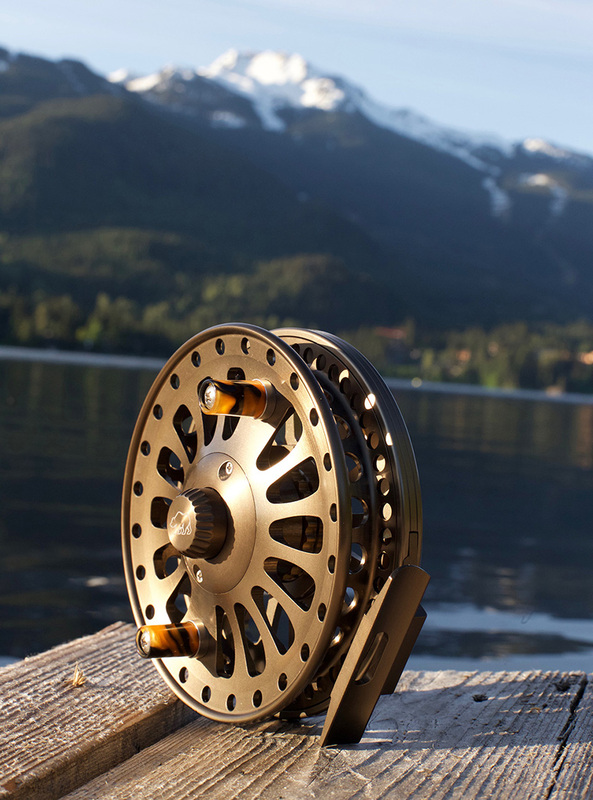 Weighing in at just 11.5 ounces, the Summit is an easy handling float reel but its advanced aerodynamic shape and durable precision machining make this reel ready and capable for all remote destinations. 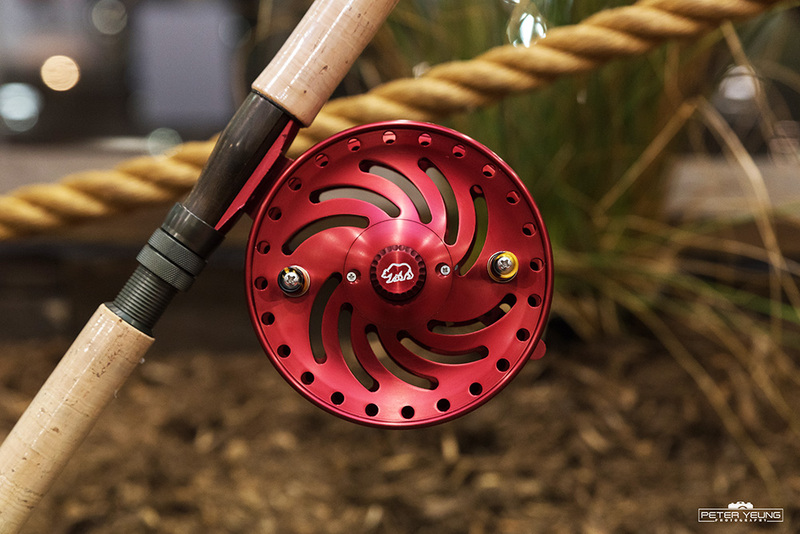 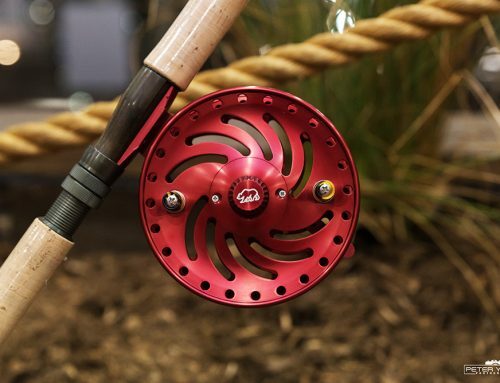 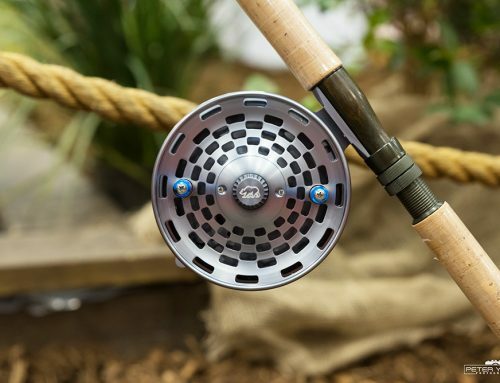 Design your own by choosing from 10 different colors and a multitude of handle styles making the Summit a very personalized lifelong float reel decision.